Product liability is the area of law that holds the designers, manufacturers, distributors, suppliers and retailers, anyone in the chain of distribution of a product accountable for the injuries those products cause. Product liability can cover everything from modes of transportation (cars, boats, motorcycles and airplanes) to baby products (child safety seats, highchairs, cribs and toys) to industrial equipment, food and drugs, appliances, real estate, pets and even intangibles like gas. 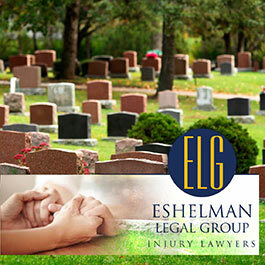 If you or a loved one has been injured through the use of a defective product, you have the right to file a claim. 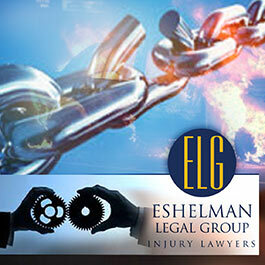 Contact the Eshelman Legal Group for a FREE consultation with one of our product liability lawyers. When you buy a product, you expect that product to work; and when you use that product appropriately, you expect it not to cause you bodily harm. However, every year in the U.S., millions are injured and thousands are killed using the very products we expect to be safe. Determining where a product liability claim falls can be quite complex. There are theories of liability (negligence, strict liability and breach of warranty) and types of liability (manufacturing defect, design defect and failure to warn). 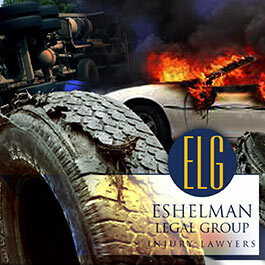 Typically, a plaintiff’s claim will plead both a type and a theory (for example, negligent failure to warn). In addition, there are the states’ comprehensive liability statues to consider. 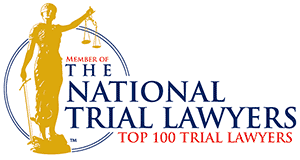 Each state varies as there is no federal product liability law (even though product liability lawsuits are often class action and are heard by the federal courts).